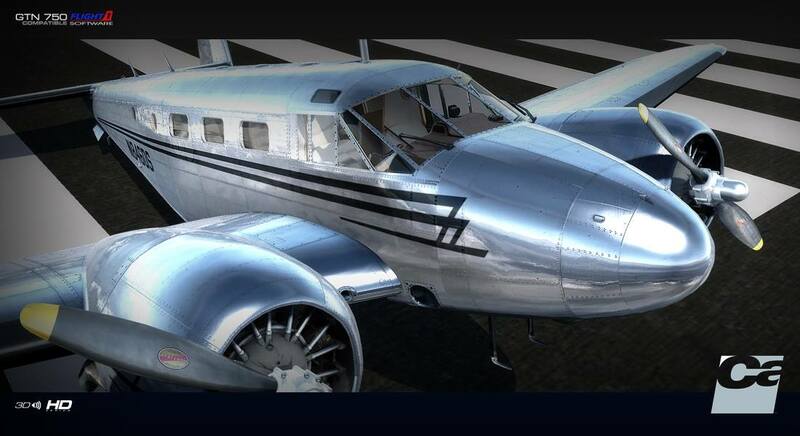 You are at:Home»GA Addons»Carenado Beechcraft D18 Previews! 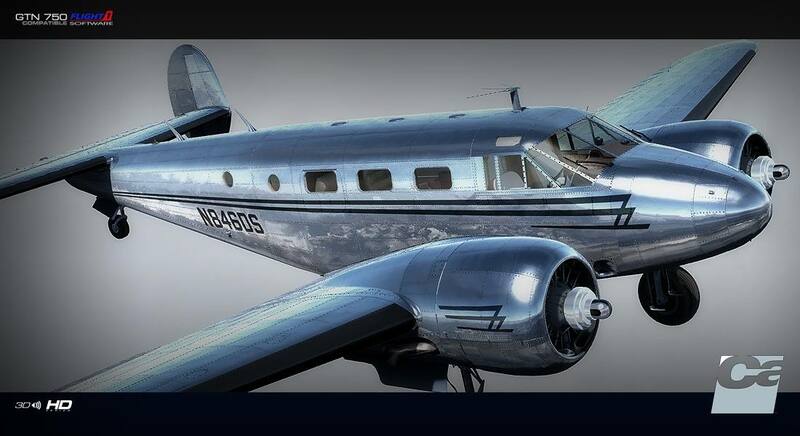 Carenado has today released some previews of their upcoming add-on for the Beechcraft Model 18! 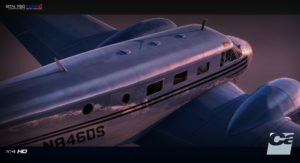 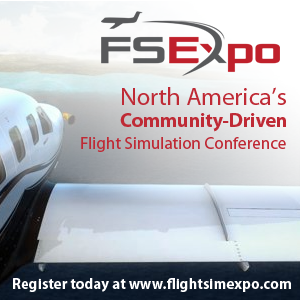 The development team announced the development of the Beechcraft Model 18 back in November 2017, it’s been in development since then and will be available upon release for FSX and P3D! 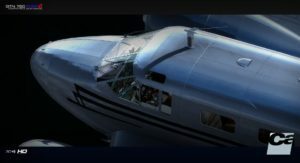 “The Beechcraft Model 18 is a 6- to 11-seat, twin-engined, low-wing, tailwheel light aircraft manufactured by the Beech Aircraft Corporation of Wichita, Kansas. 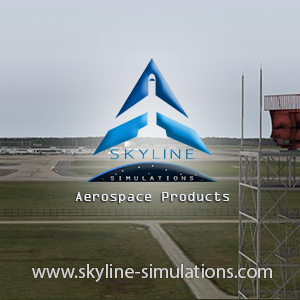 The previews released today show the aircraft now inside the sim, with the screenshots focused on the exterior texturing of the aircraft showing off the shiny aluminium skin. 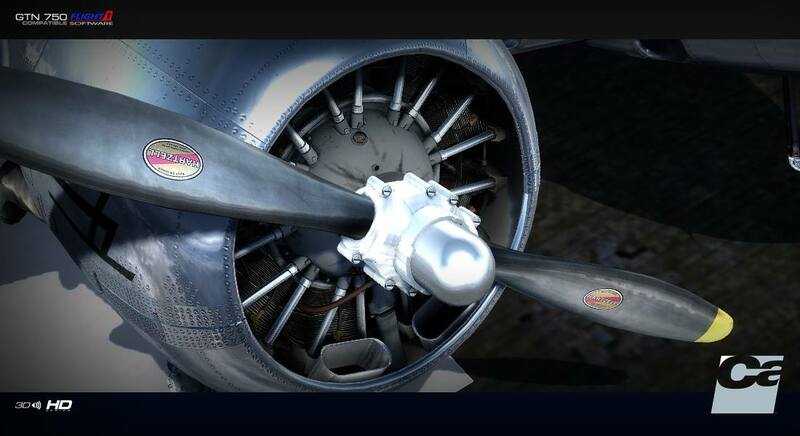 Previous ArticleQualityWings Ultimate 787 Released for P3D V4! Next Article Orbx | YBCG Gold Coast Airport Previews Released!